The Bixby-powered speakers now look very close to an official release as the last FCC hurdle has also been cleared. Samsung’s Galaxy Home just made an appearance at the Federal Communications Commissions in the US. The launch of the Bixby-powered speakers is long overdue as Samsung actually showcased them way back in August this year. That might finally come to pass soon as the speakers have now also appeared on Bluetooth SIG. It’s got the same model number that we spotted at the FCC which is SM-V510. 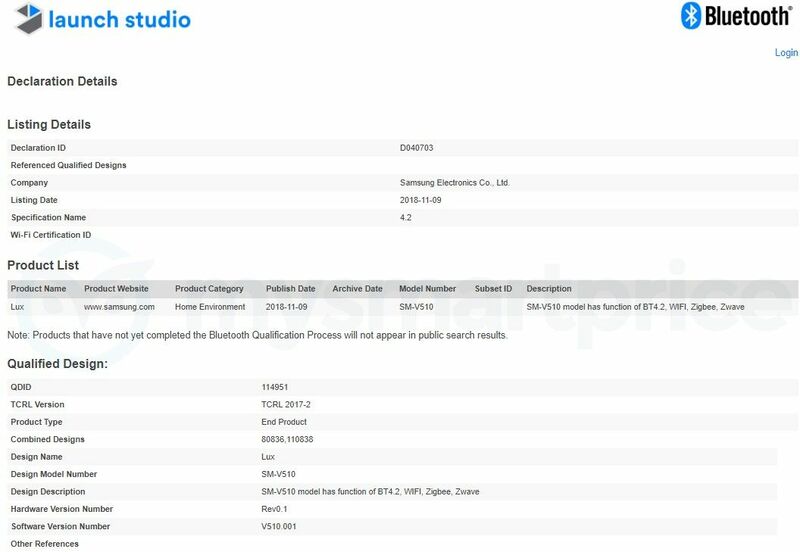 The certification itself doesn’t reveal much here except the fact that there’s Bluetooth 4.2 on it. However, since the mandatory certification hints at an impending arrival in the Indian subcontinent, it’s a significant development. Both the Google Home and Amazon’s Echo line are available in India and Samsung’s offering will be another one from a major player. Among recent development, Samsung recently held the annual developer conference where it outlined plans to allow third party developers to make new functions for Bixby. This also included the Galaxy Home. The company has big plans for Bixby and if it all goes as planned, then the Galaxy Home will be the central hub of the modern Samsung-powered smart home. With two established players, it will be interesting to see how the Korean giant prices the new product in the newfound segment. The smart speaker segment is currently dominated by two major players – Amazon and Google, the first of which has had the first mover advantage in the market. 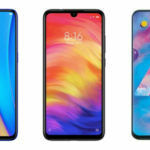 Presently, there are now dozens and dozens of alternatives but the most surprising thing is that Samsung is yet to enter the arena. 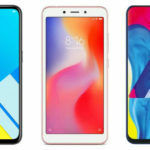 The Korean tech giant does have a product though – the Galaxy Home – powered by none other than the company’s own Bixby virtual assistant. 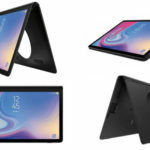 The smart speaker was showcased in August at Samsung’s Unpacked event Unpacked event in Brooklyn, New York, alongside the Galaxy Note 9. The thing is, the speaker is still not available to buy but a new FCC spotting shows that Samsung could be ready to finally make this device available for retail. 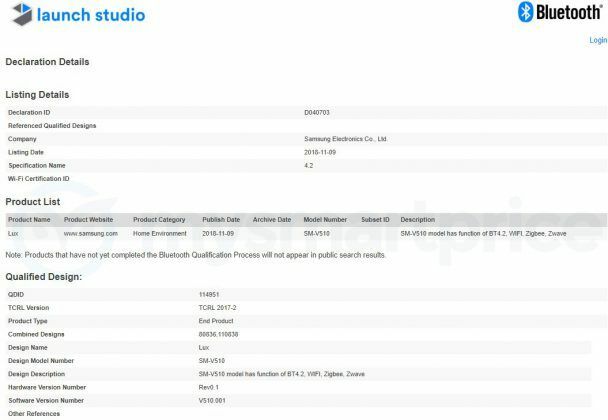 The Galaxy Home with model number SM-V510 appeared at the FCC and the AKG-tuned speaker is now clearer for a potential debut in the US. Since the speakers have already been announced, we do know a lot about the product itself. The price, not so much. 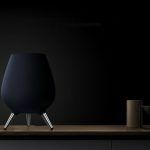 The Galaxy Home speaker is shaped like a witch’s cauldron placed on three legs which is sure to set it apart from other like Amazon Echo or Google Home. On the top are controls which can also be seen in the FCC filing. It has eight far-field microphones and onboard subwoofer with “sound steering” by AKG. This feature is intended to deliver sound in the exact direction of the person that has requested something. Other key features of Galaxy Home include making and receiving phone calls and find your phone too, claims Samsung. 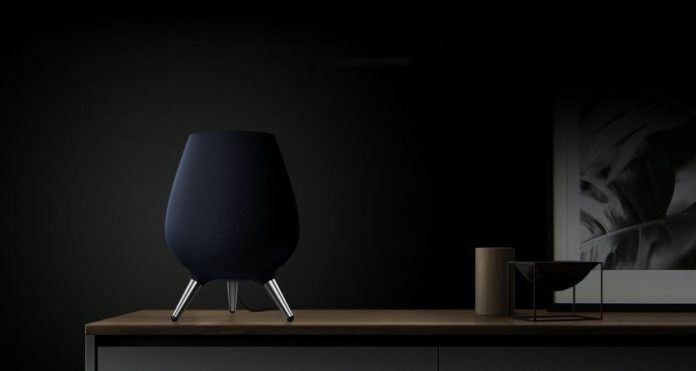 Samsung just had a developer conference where it also said that Galaxy Home will have “the most fully featured Spotify experience” from a smart speaker. 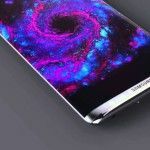 Moreover, Samsung envisions Galaxy Home as the gateway to its ecosystem of connected devices and Bixby will be a big part of it. That’s why the company announced a brand new “Bixby Developer Studio” that will allow third-party developers to create new use cases with Galaxy Home. Now, all that remains to be known is the actual launch date and the retail pricing of the speakers. 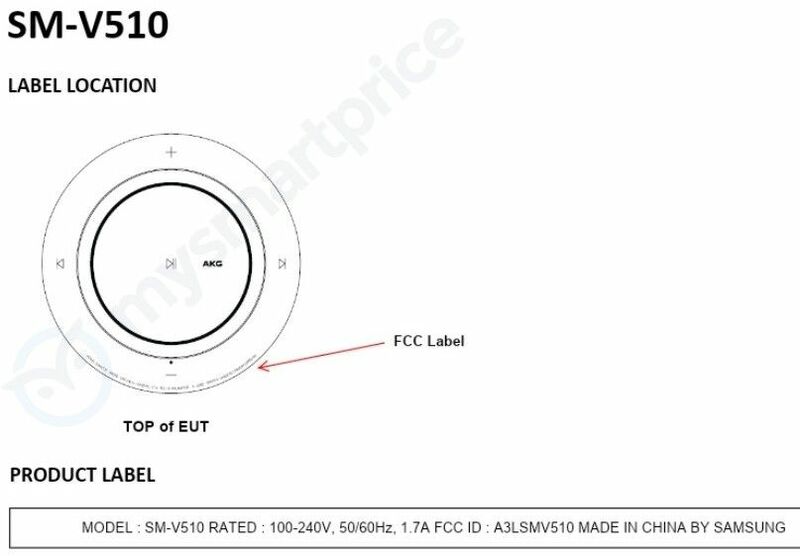 Since the FCC certification is now behind us, Samsung could announce this potentially before December. Bixby? – the failure on the phone?